My photography career began with capturing the love between family members during annual photography sessions. 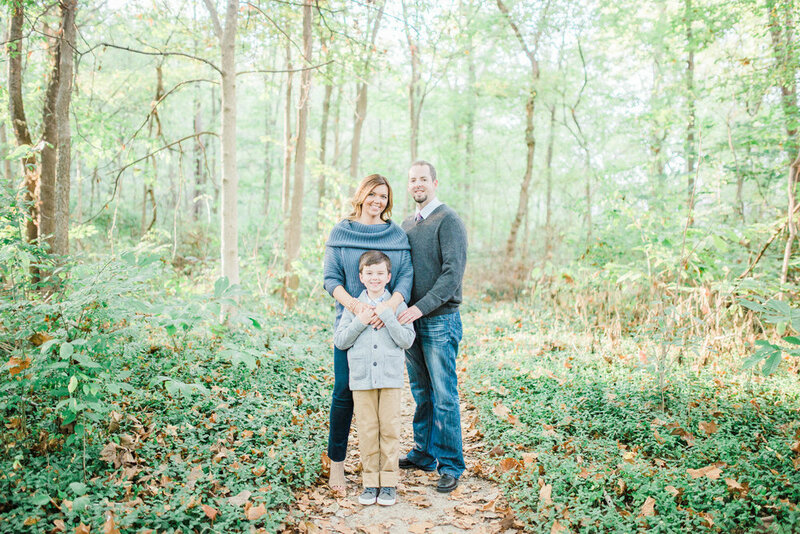 Needless to say, I have a soft spot for family sessions. My goal for each session is to keep my clients comfortable and relaxed while also having fun and interacting with each other. I absolutely adore young children thanks to my background as a Montessori teacher for children ages 3-5. I always make sure they have fun so we get real smiles--no fake "cheese" smiles here! *Add $100 for sessions held on weekends or available holidays. *In home lifestyle sessions available upon request. There will be a $50 travel fee added to be moved to your own (local) home. *Travel fees will be required for sessions outside of Hamilton County. Some locations require photographer fees with a permit. In those instances, the client would be required to cover that fee. *Extended group family portraits, there is a $50 fee per additional family (typically for groups over 6 people). Kat and her husband are amazing! I loved the both of them from day one on the phone. 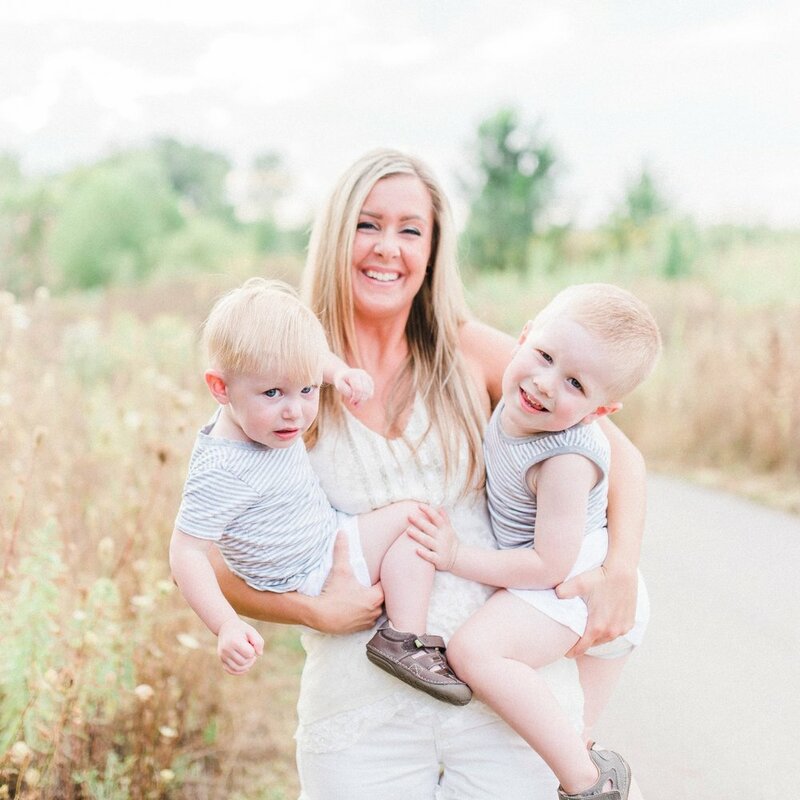 Their personable personalities were bubbly, outgoing and so creative! One thing is that they were so personable to the point where I thought I had known them my whole life! They are a one of a kind team who knows what they are doing! I had tears down my face when I saw our previews! We now use them for every photography need!